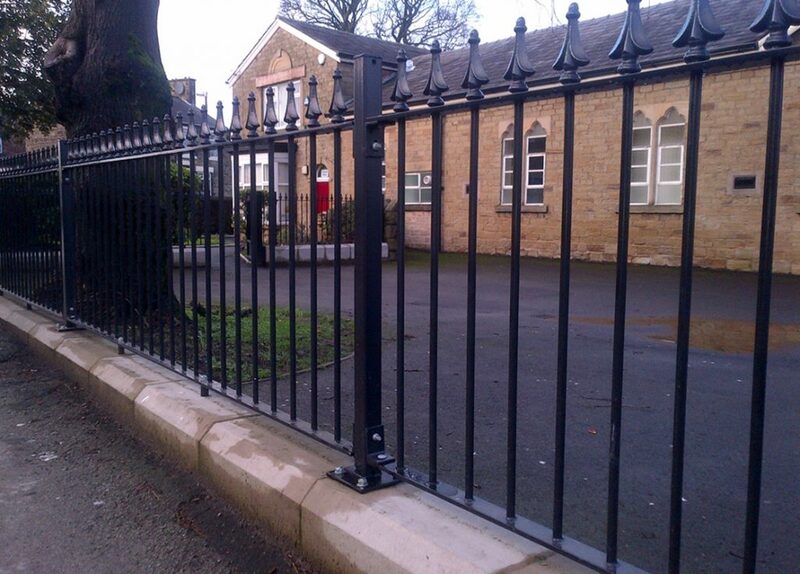 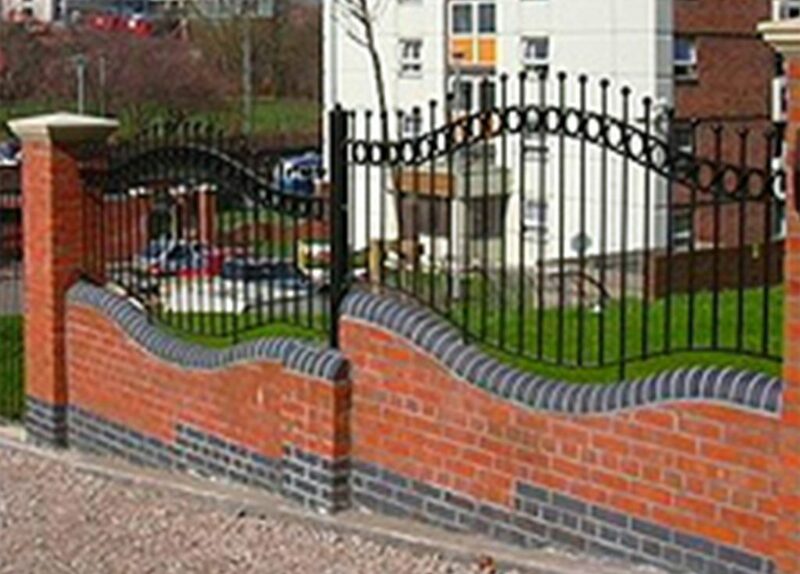 Urban Railings are manufactured in a variation of designs from bow top, straight vertical bar to individual and specific designs complete with an array of finial heads and post features creating a truly timeless traditional finish to any demarcation boundary. 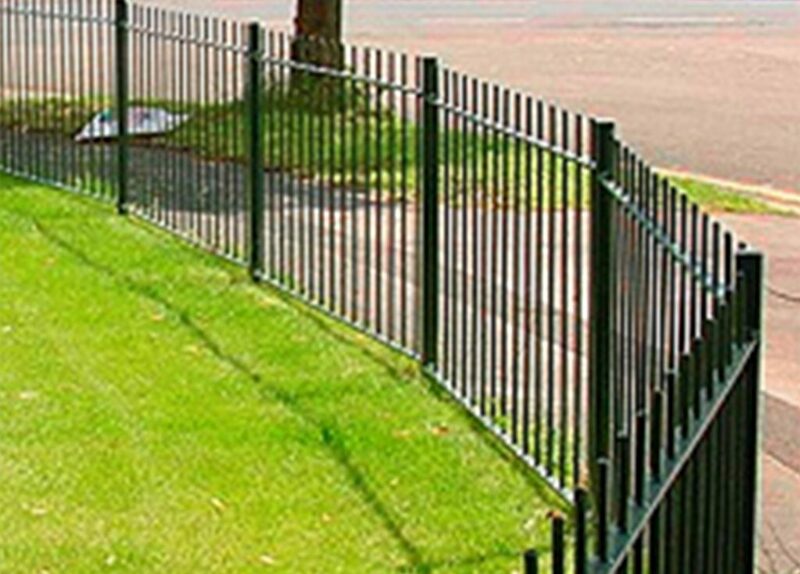 Horizontals: Specific to the height and design of fence. 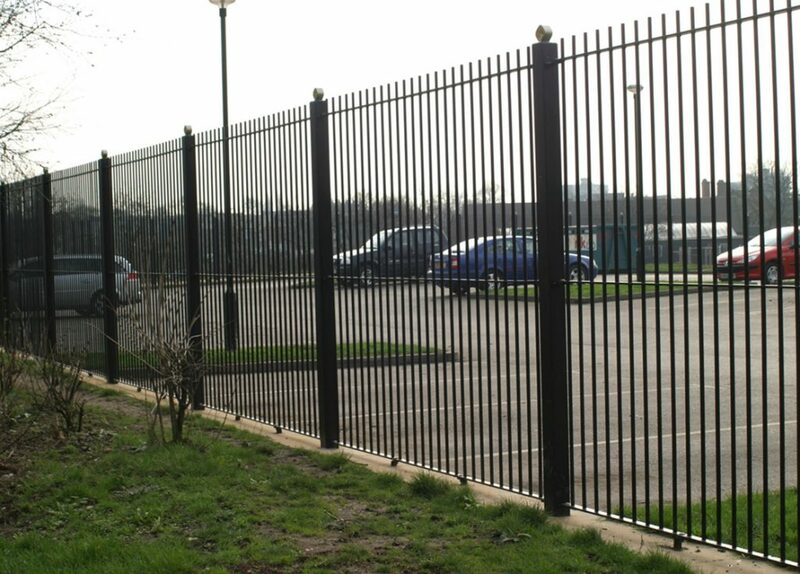 Post Centres: 2750 (standard) depends on site conditions.